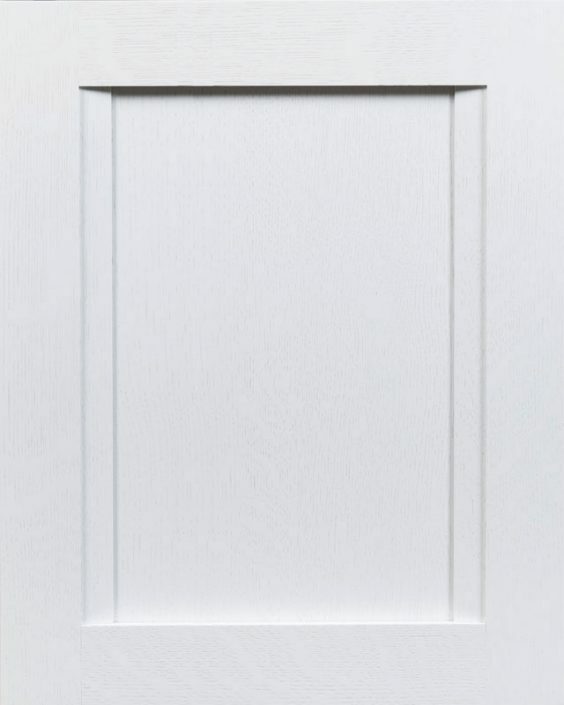 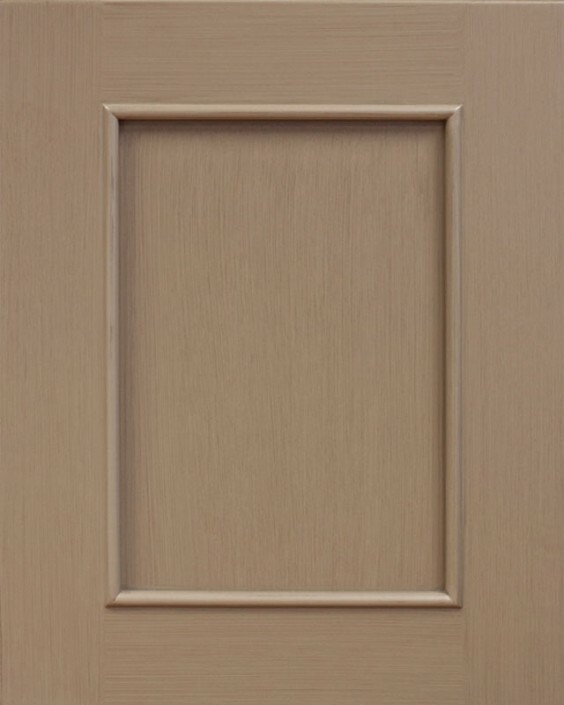 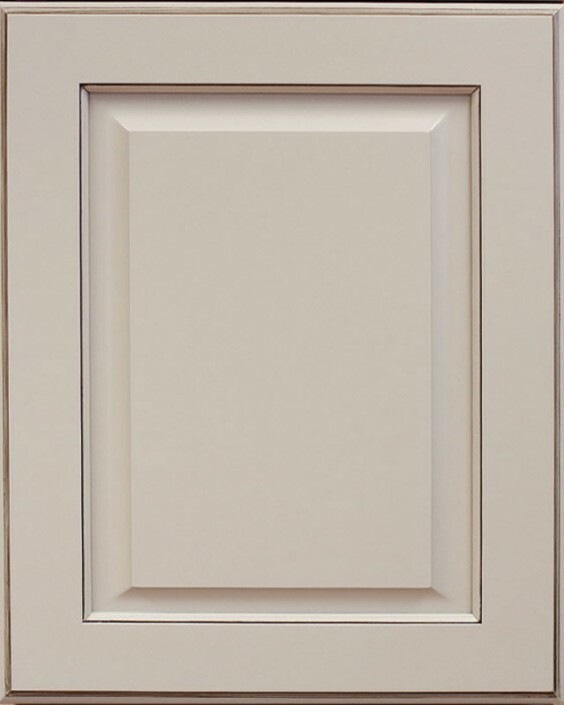 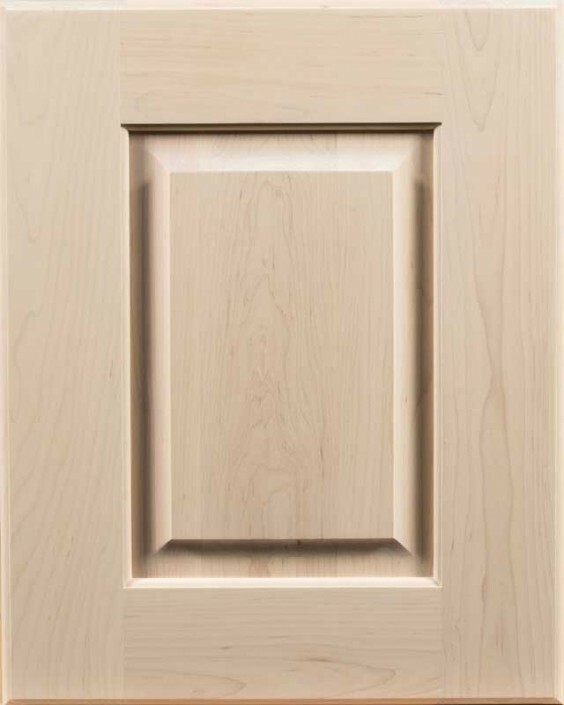 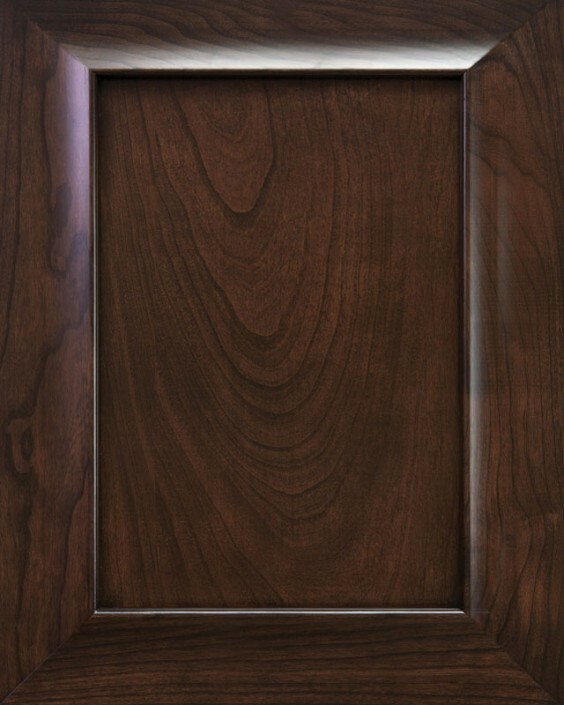 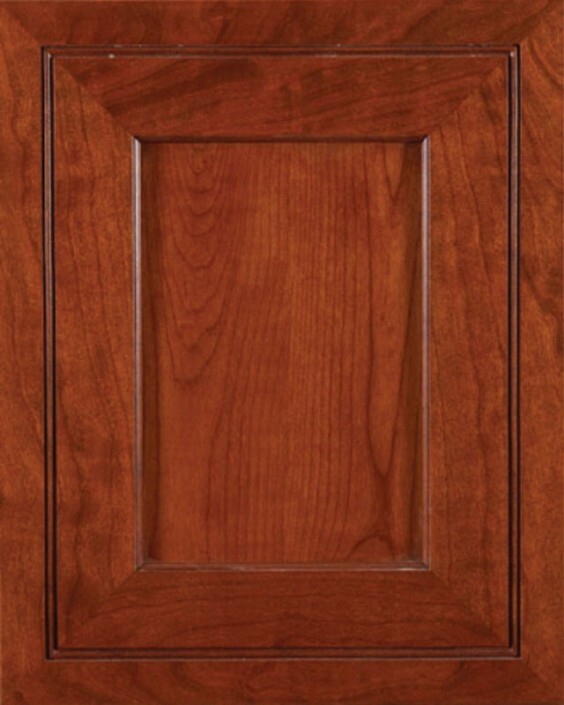 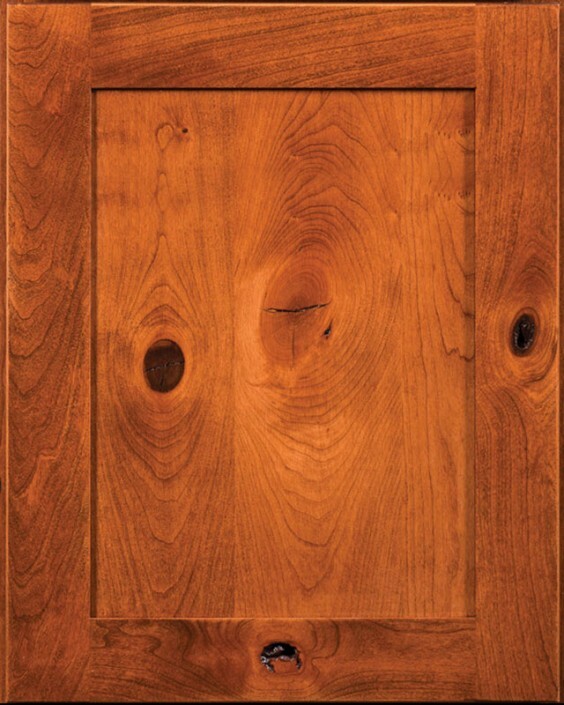 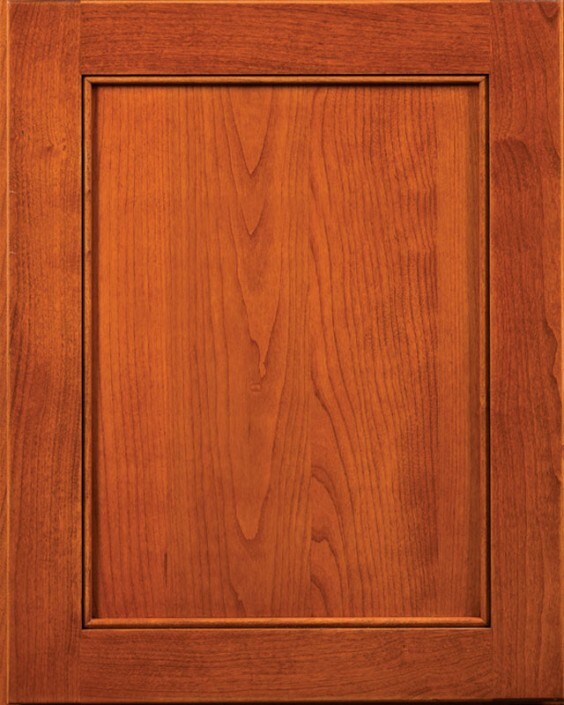 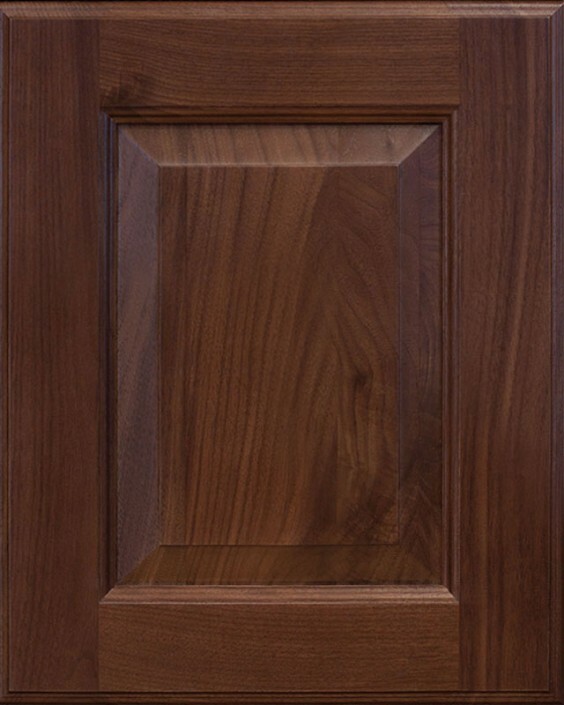 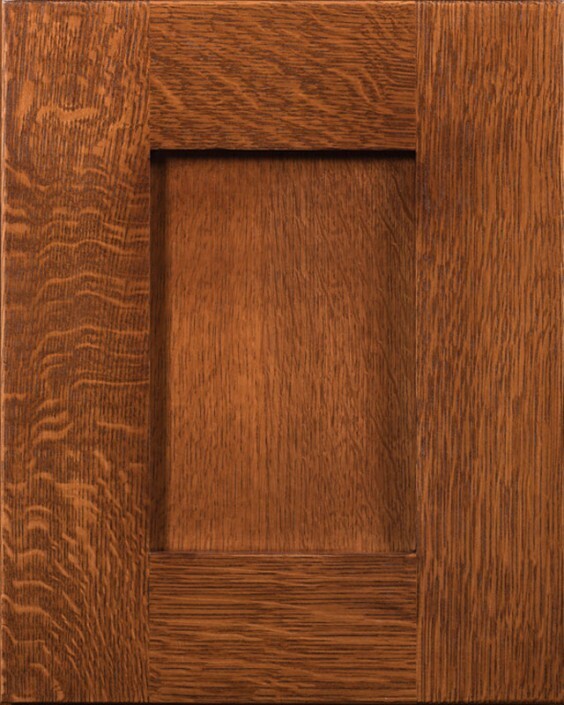 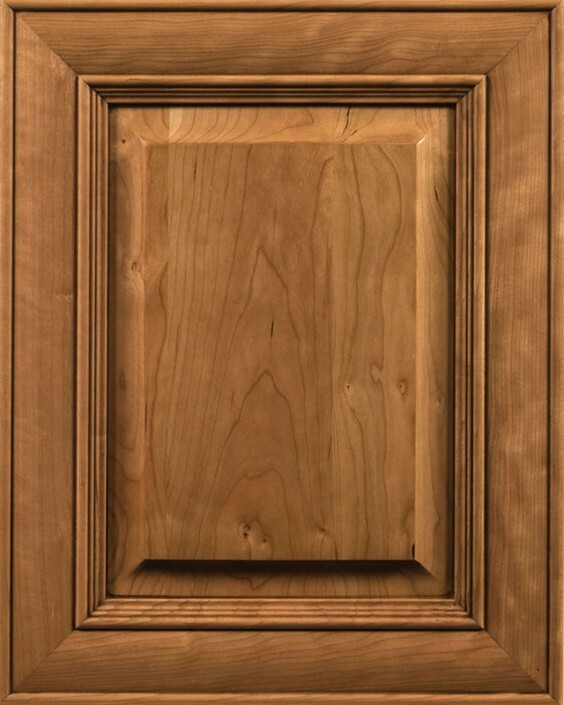 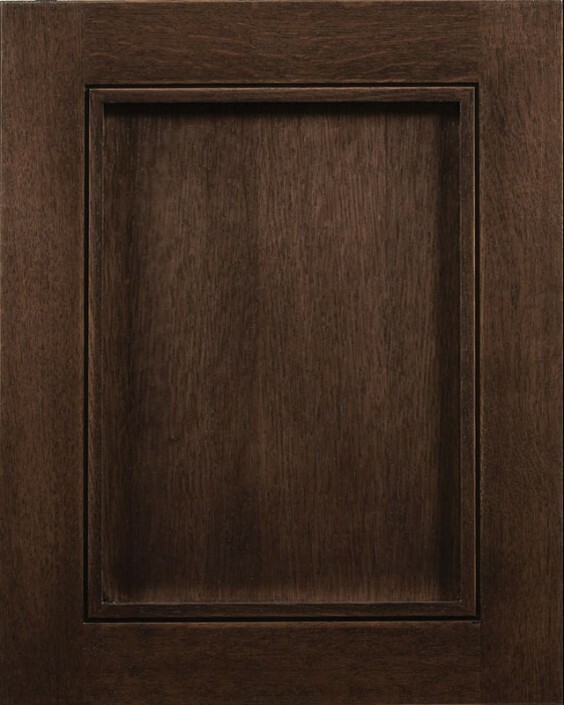 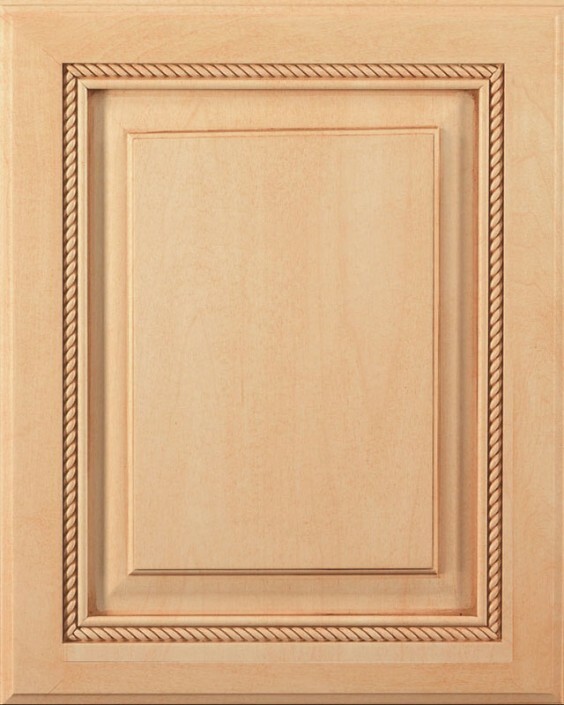 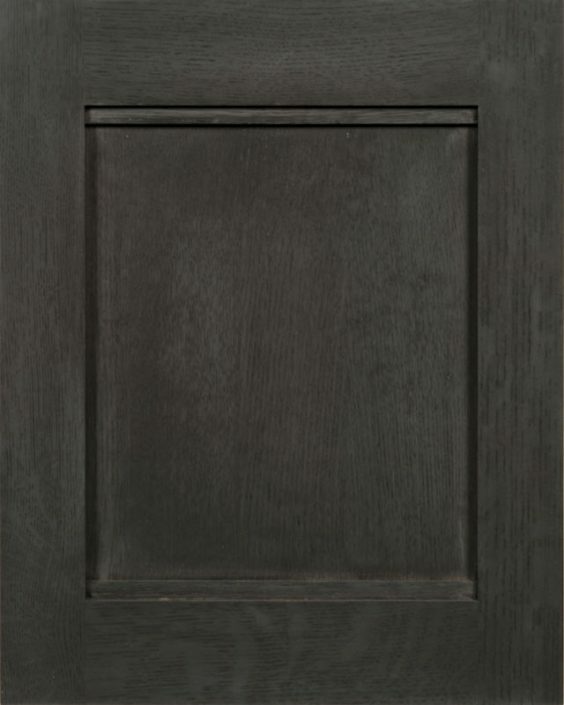 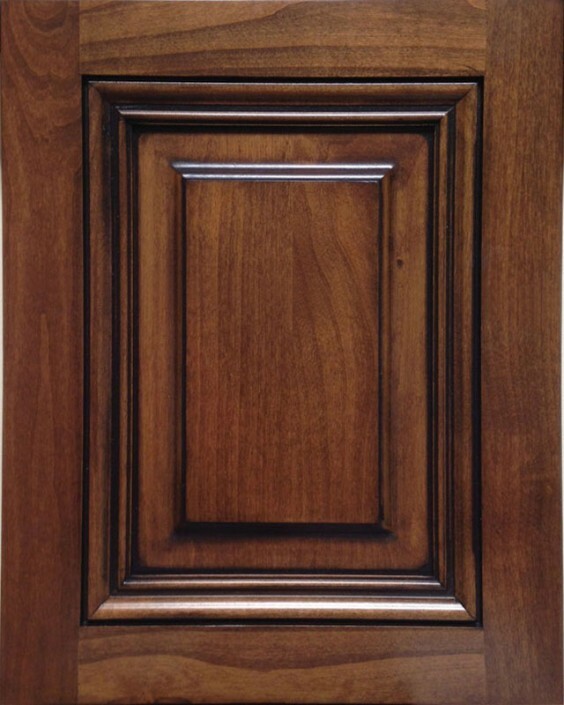 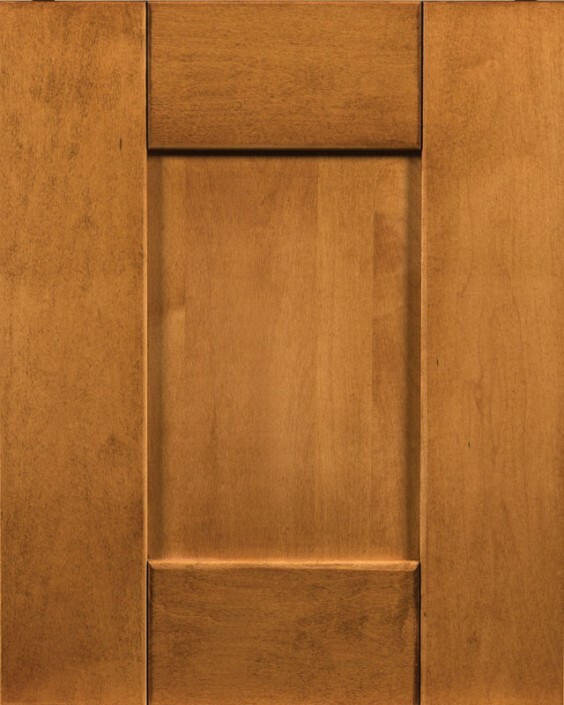 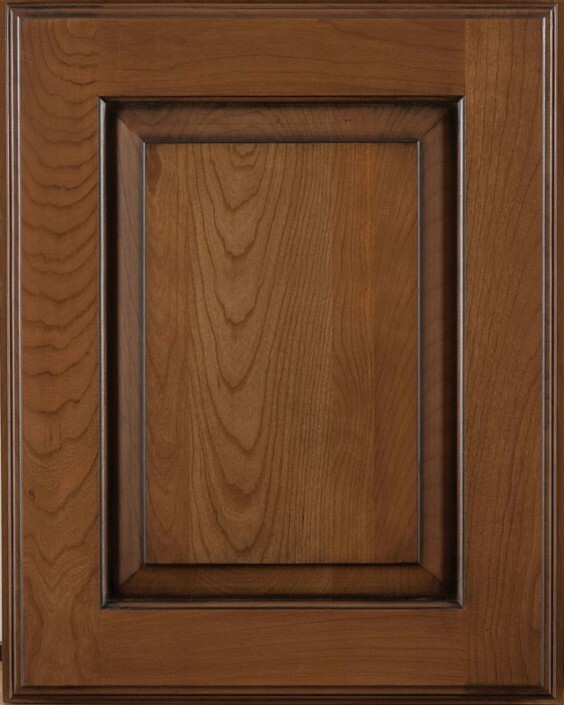 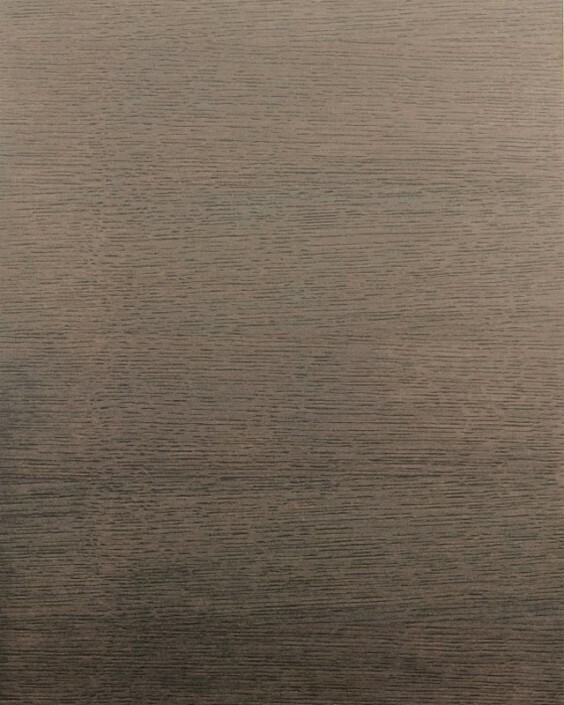 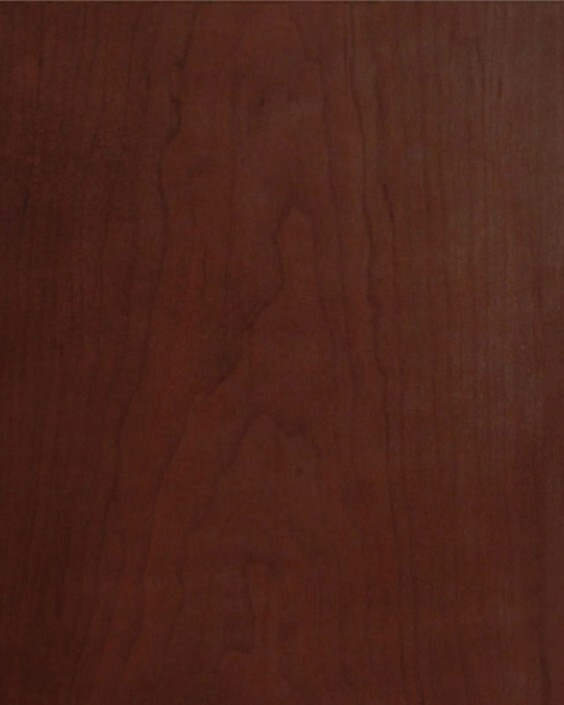 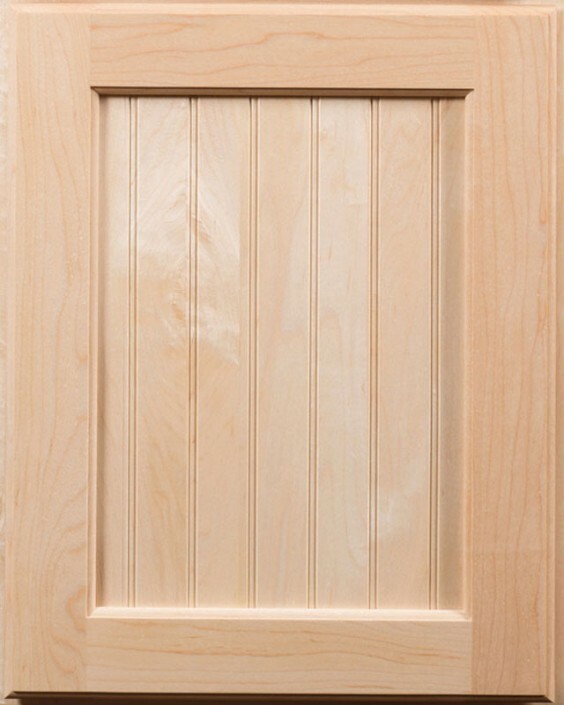 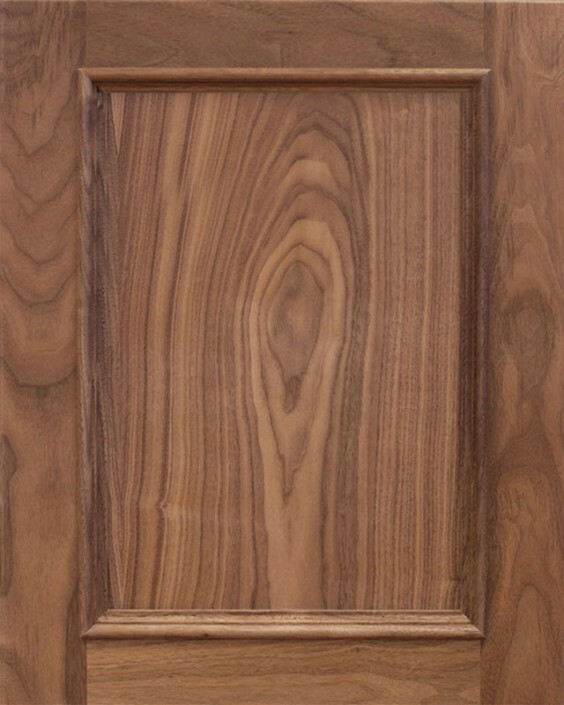 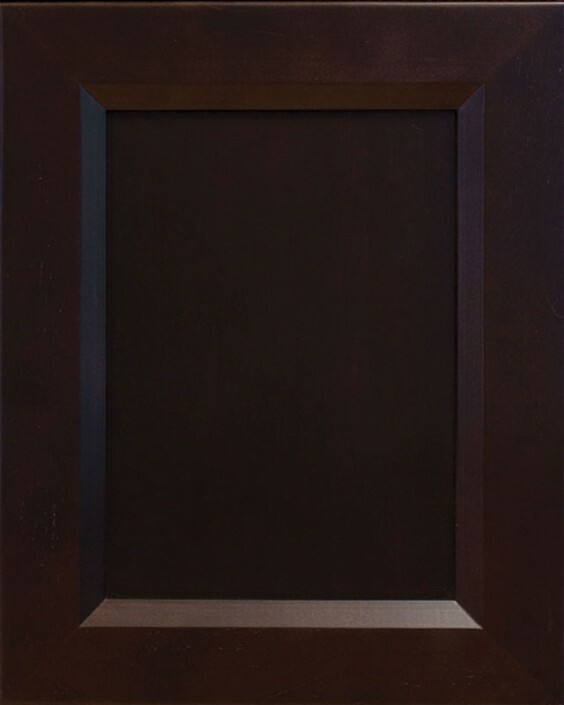 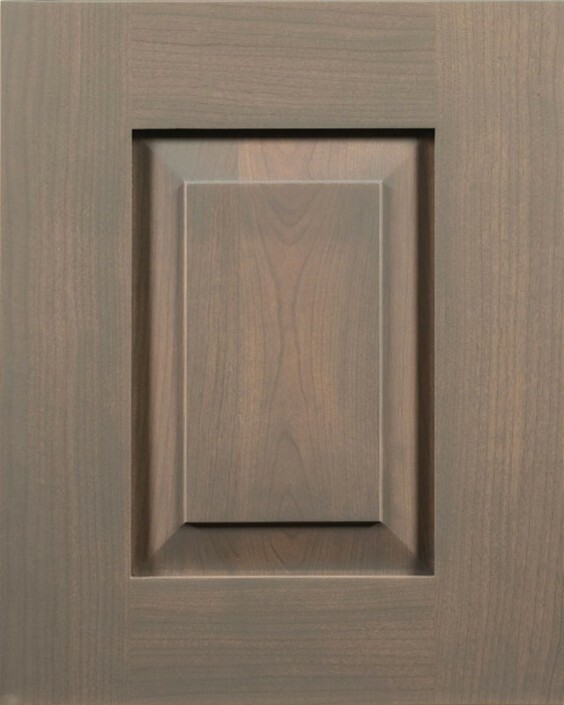 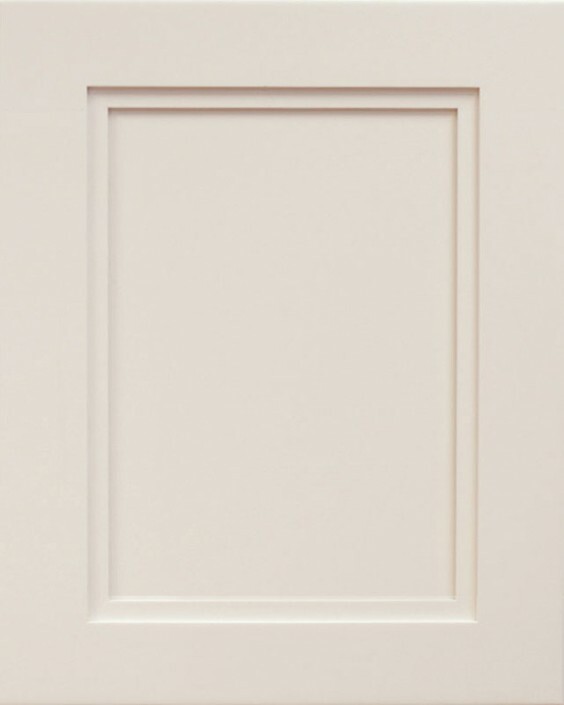 Tedd Wood offers a wide range of door styles with a variety of door style options that vary by door style. 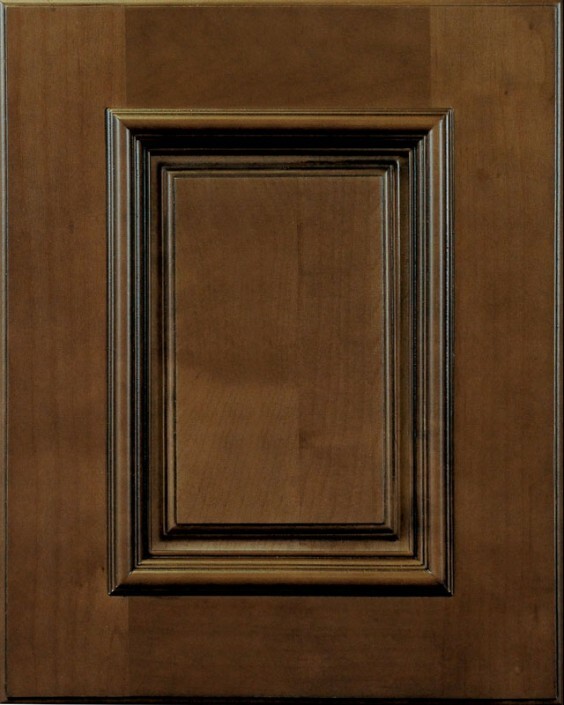 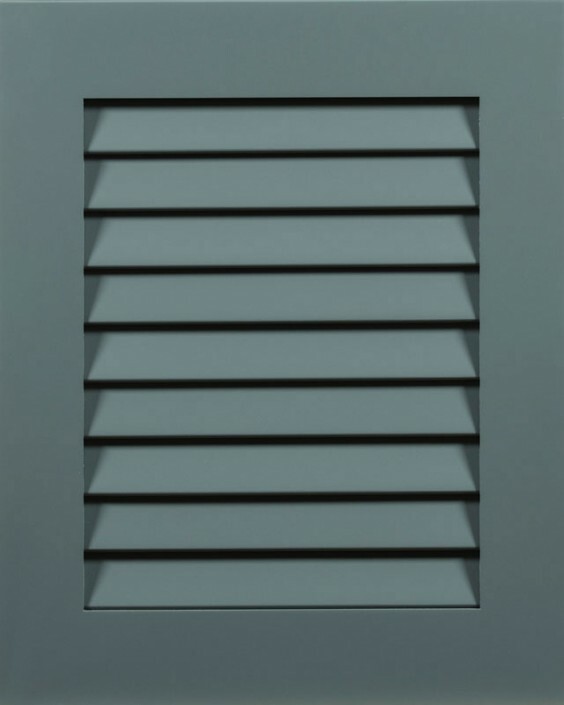 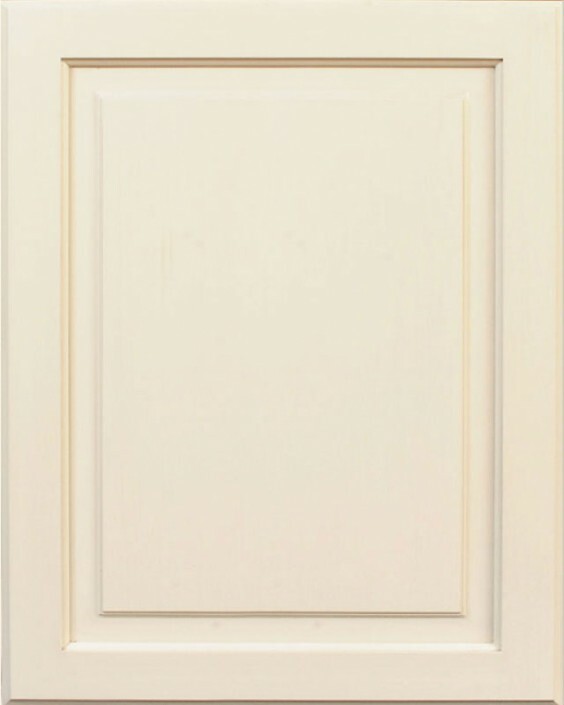 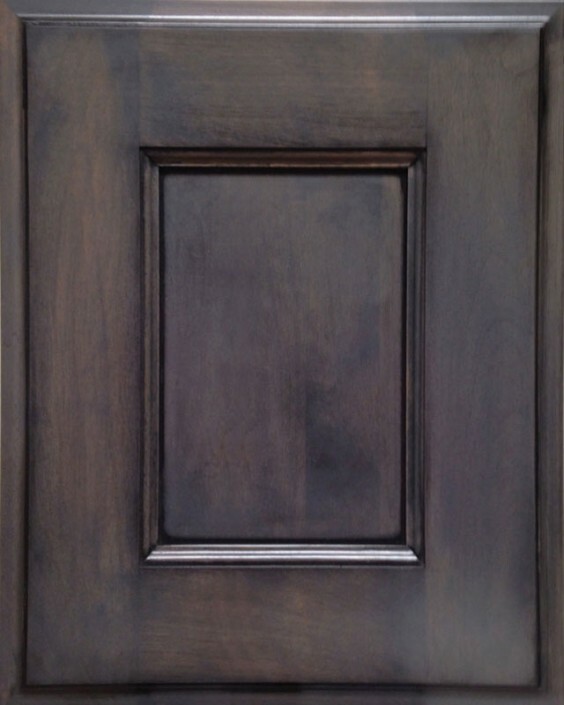 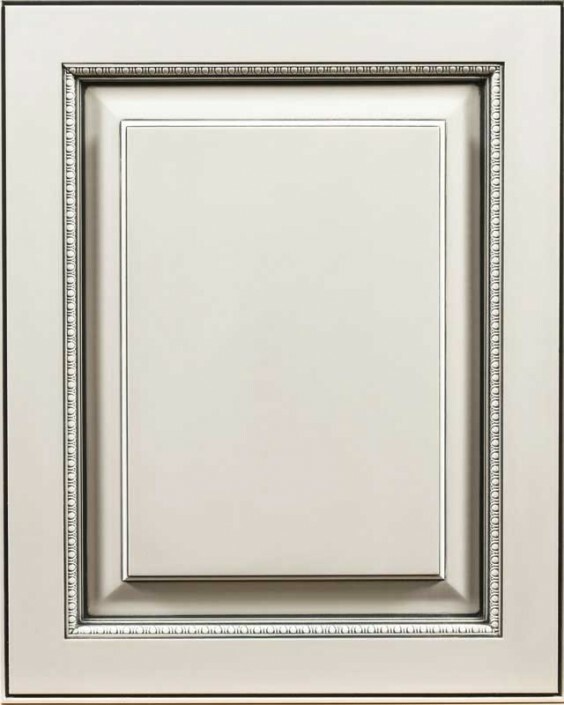 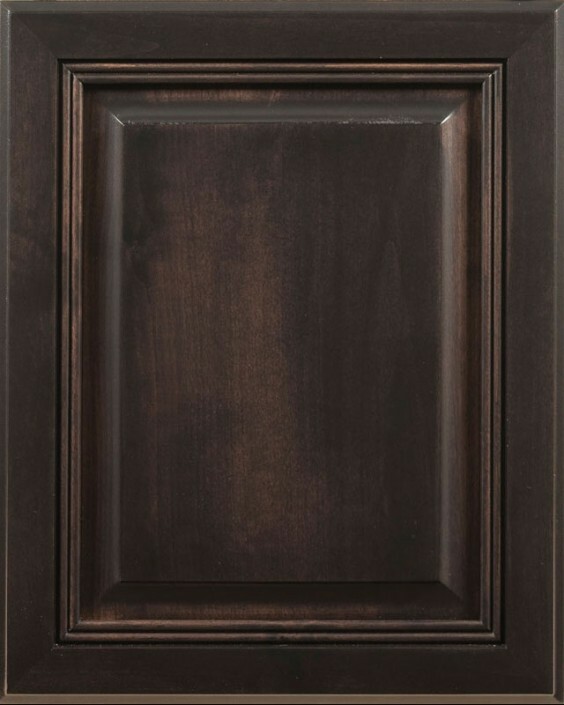 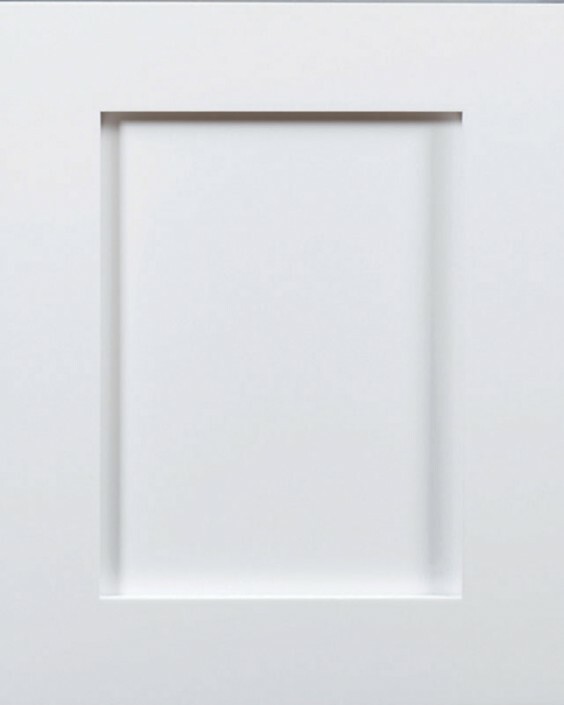 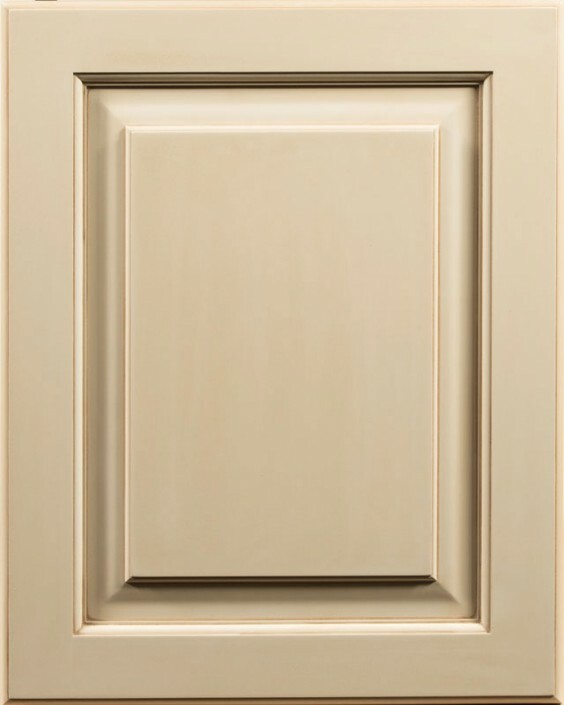 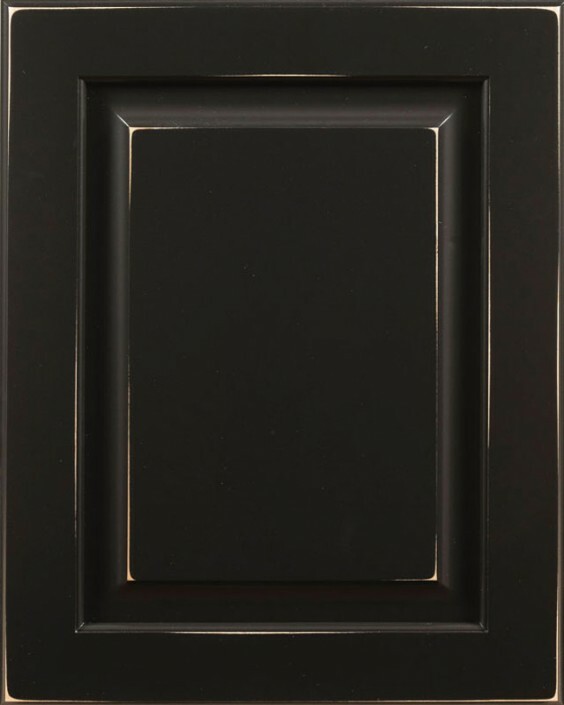 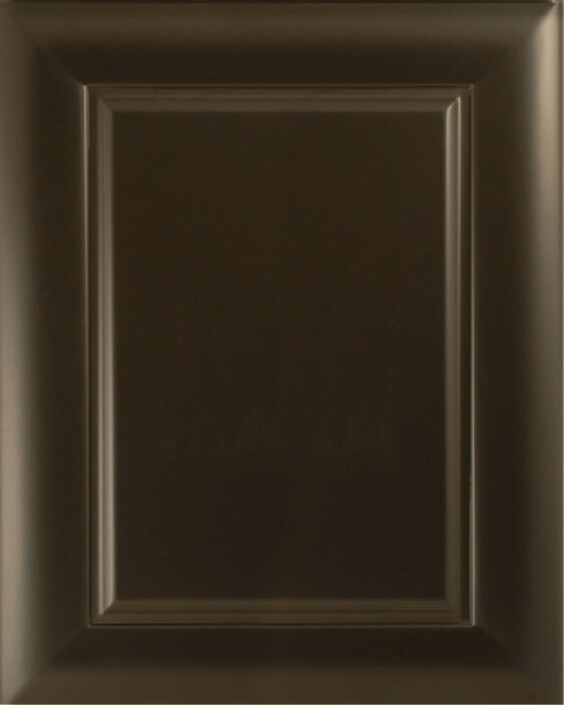 To see what doors are available in our full access line click on Luxury Line Doors. 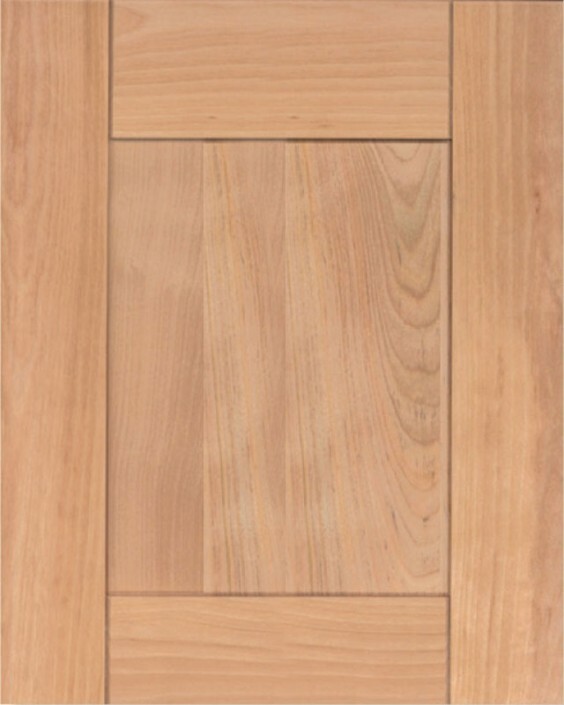 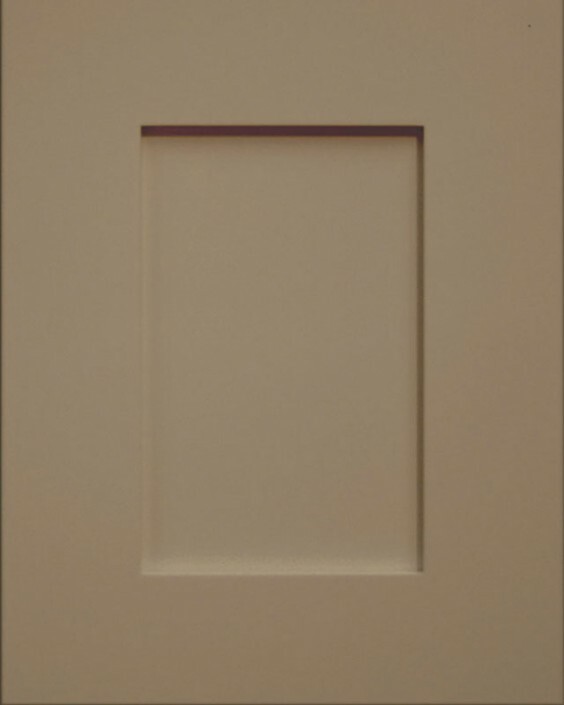 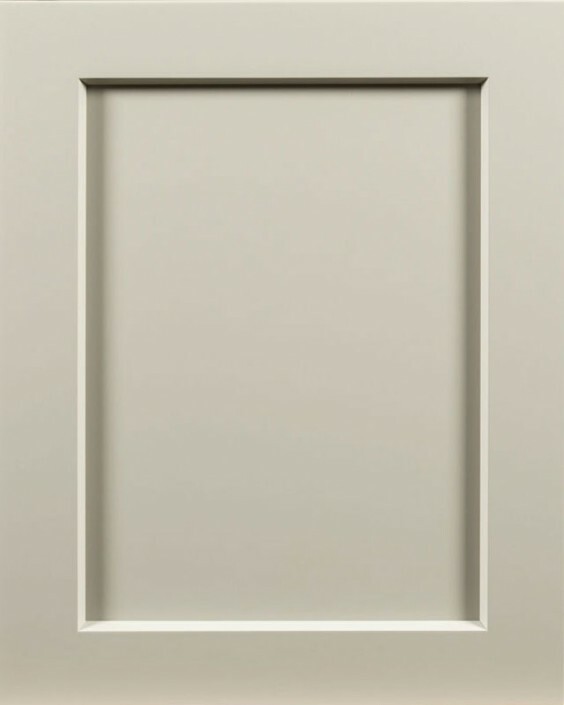 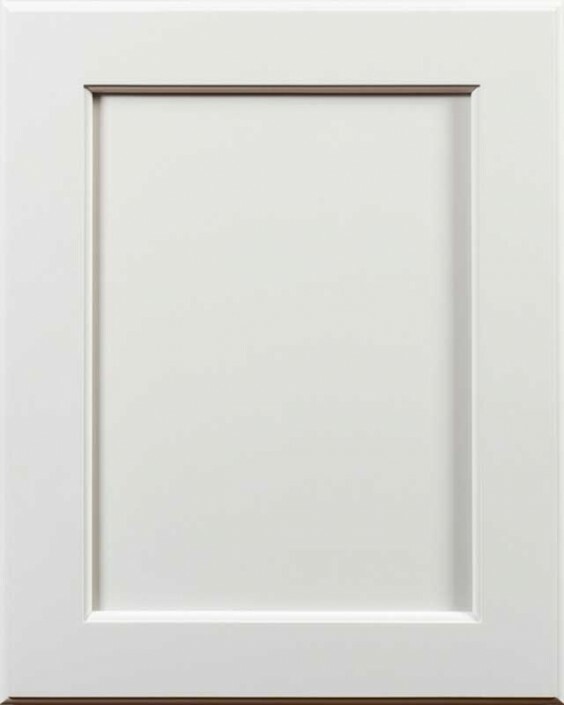 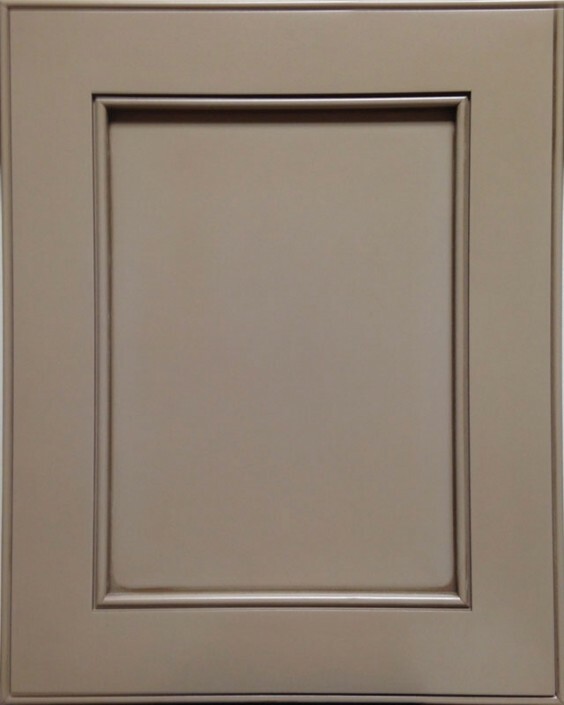 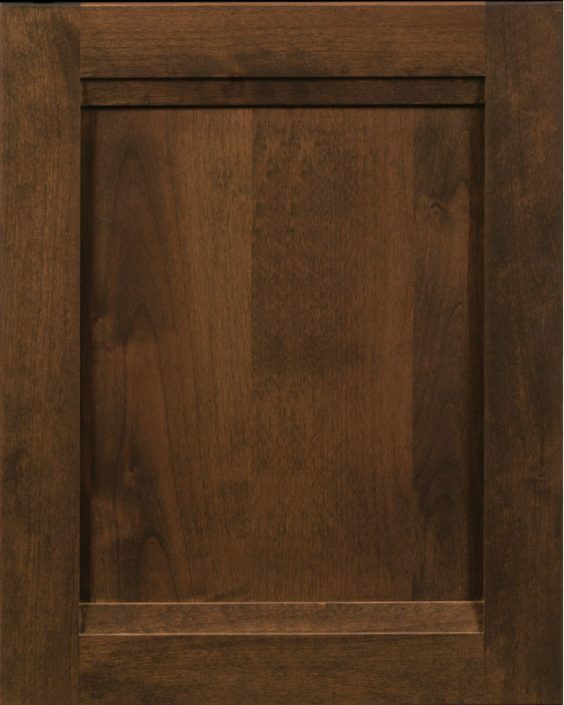 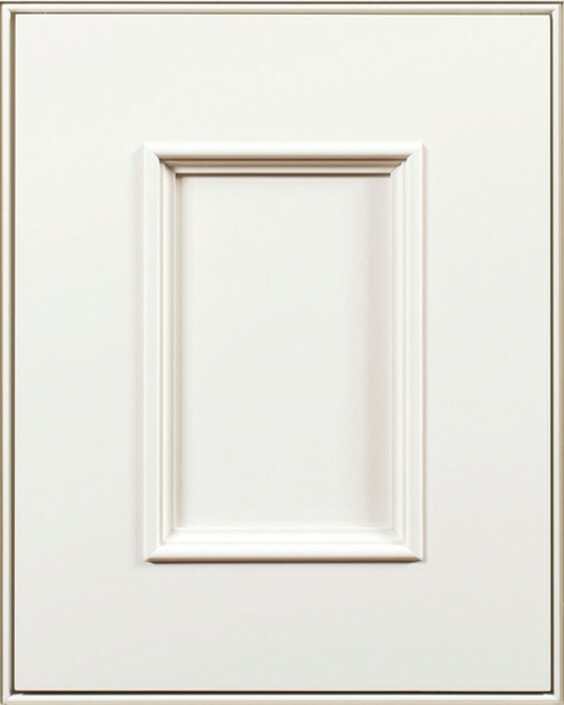 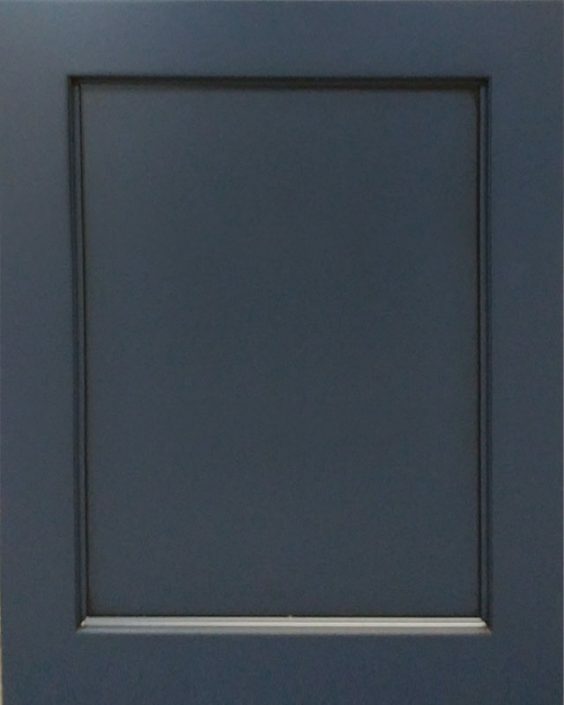 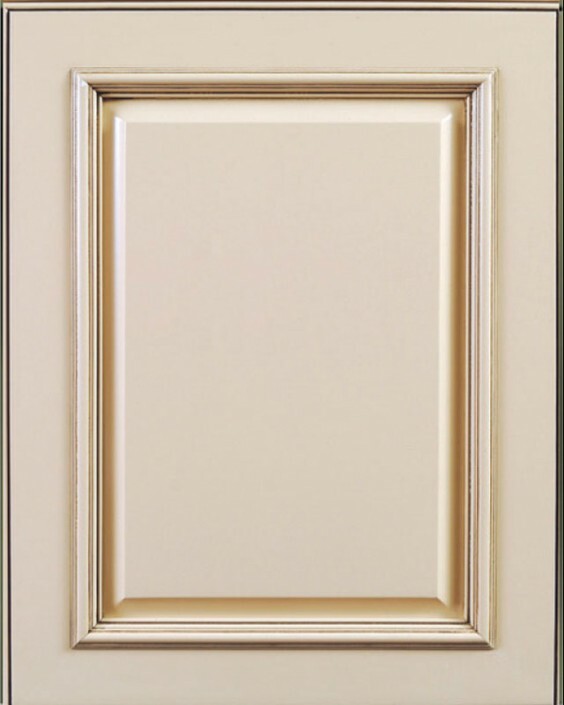 To view only framed door options click on Landmark Doors. 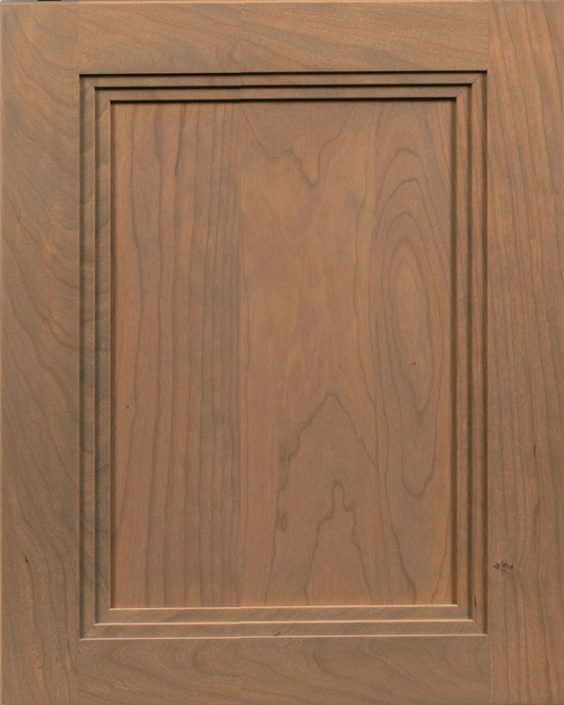 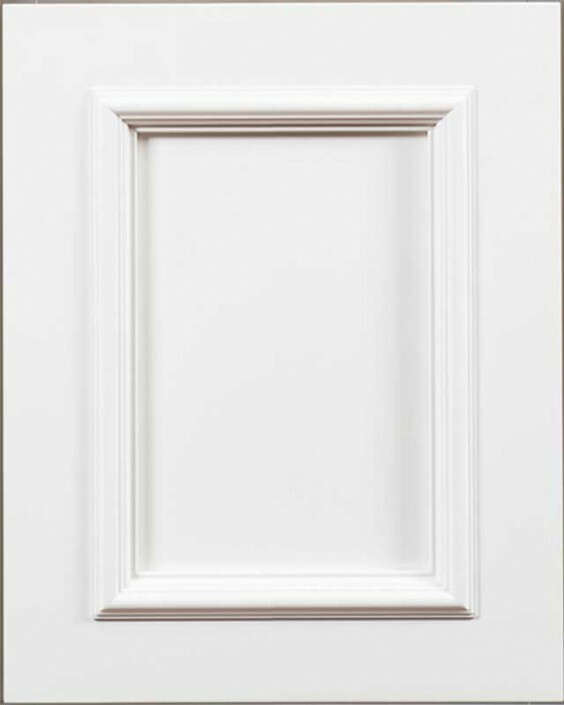 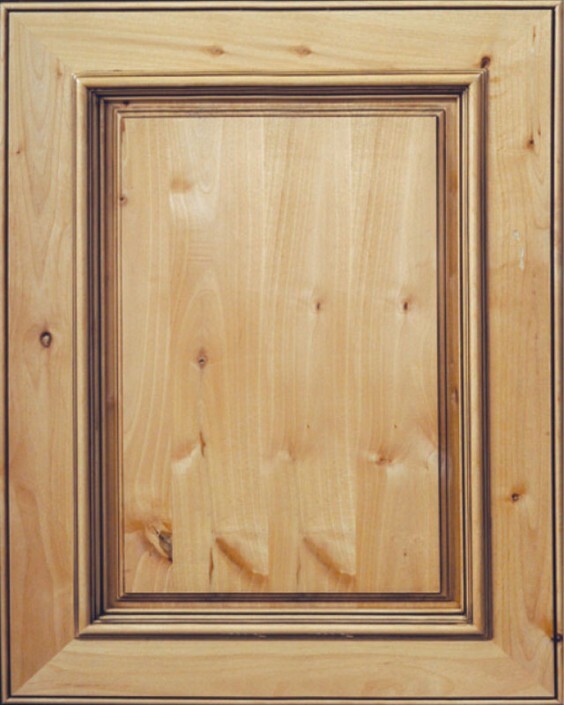 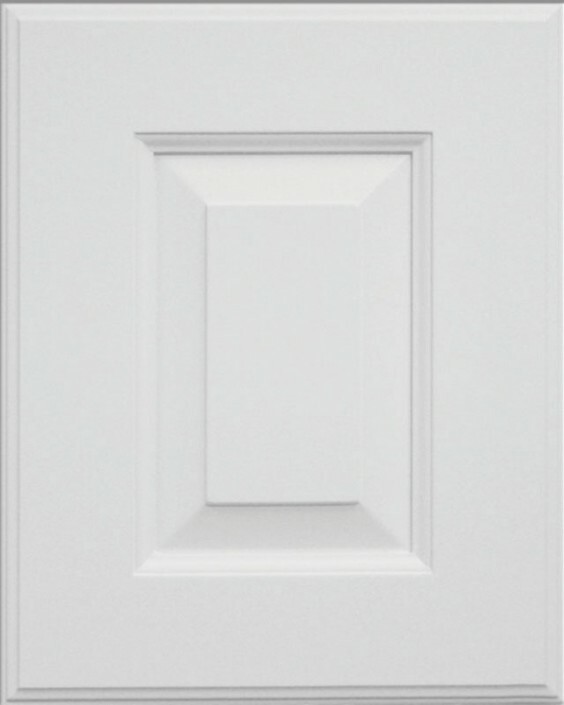 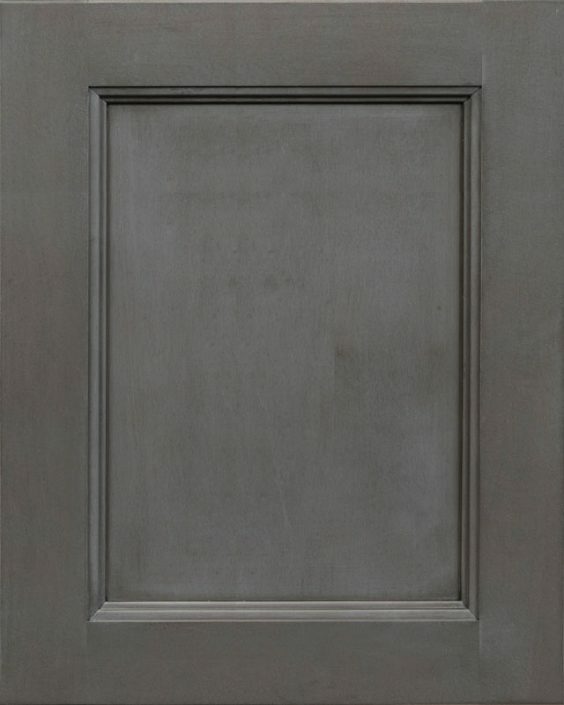 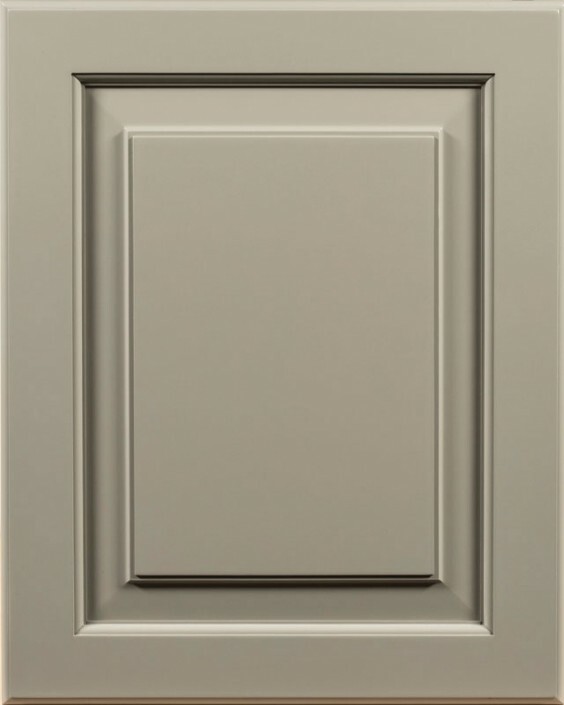 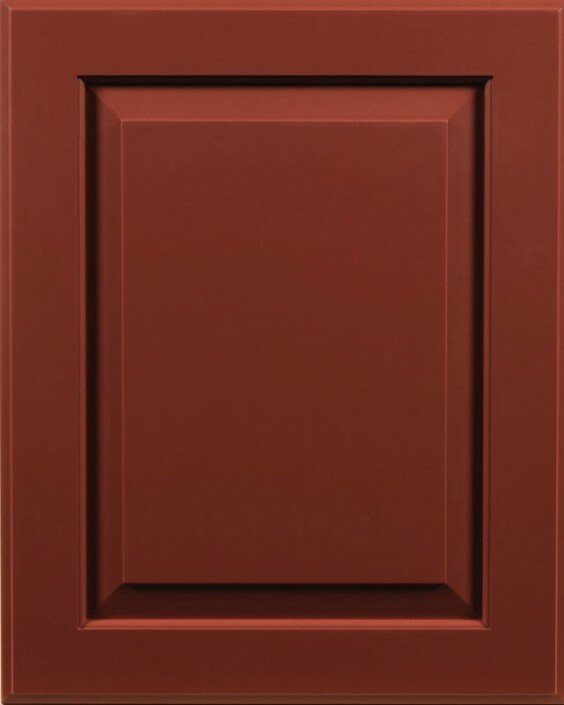 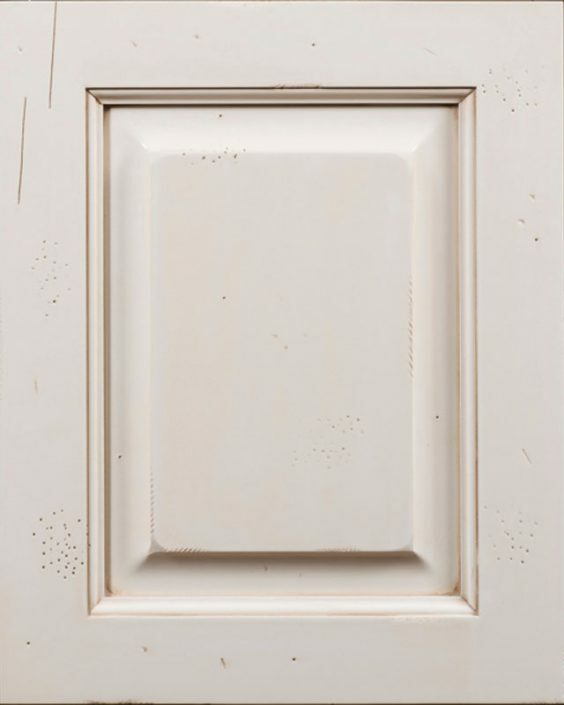 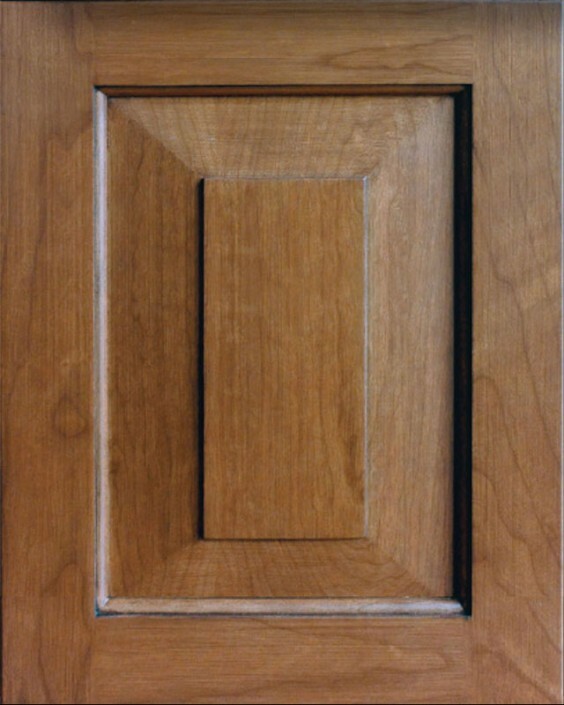 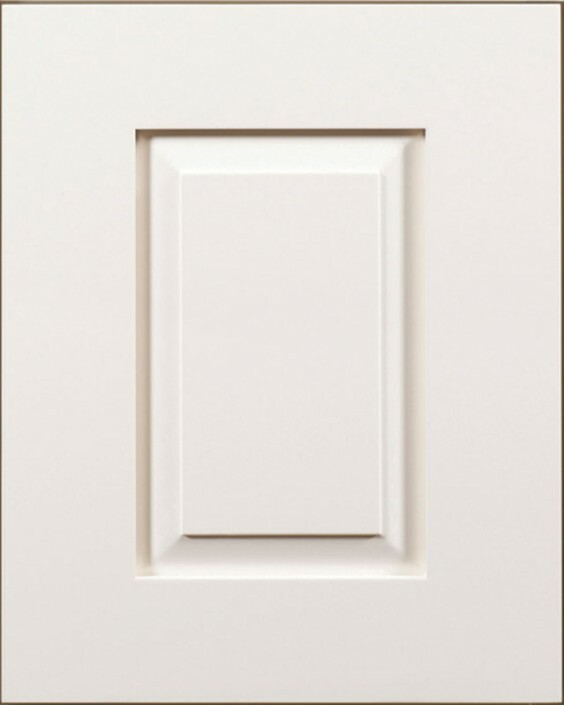 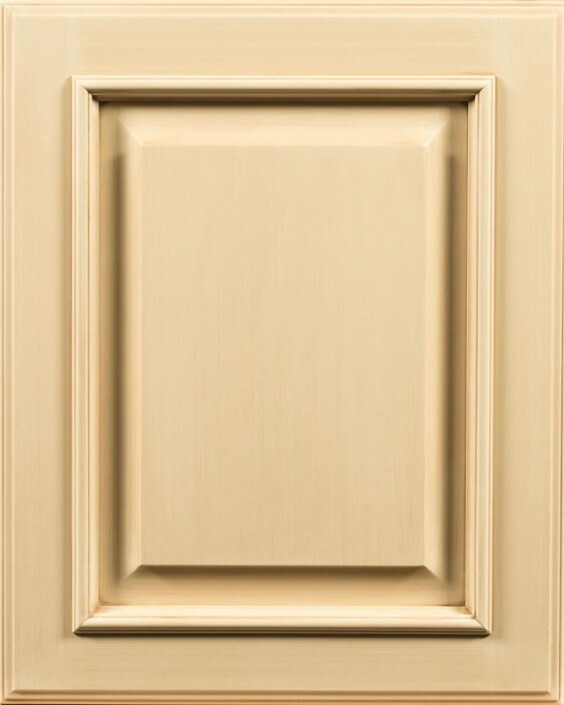 To view all the door style options for a particular door, click on the door image.